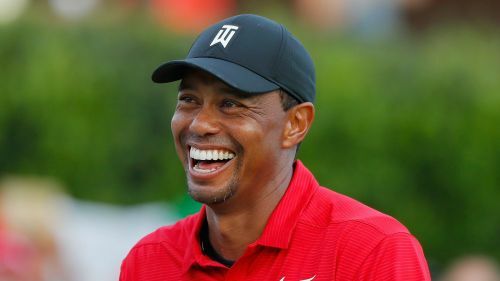 Tiger Woods declared "everything is good" as he arrived at TPC Sawgrass to prepare for The Players Championship after missing the Arnold Palmer Invitational due to a neck strain. Woods said he had been hampered by the issue at the WGC-Mexico Championship, where he finished in a share of 10th last month. The former world number one added: "I could feel it [in Mexico]. It wasn't fun. I couldn't make a backswing. I couldn't make a follow through. I couldn't make a complete swing."